Filed under IDrive and tagged Hard Drive Transfer, IDrive Express. 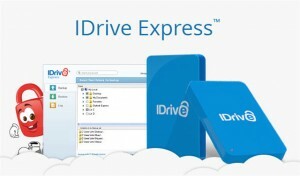 I received an e-mail from you that you had received my returned iDrive Express disk on June 22. I have heard nothing since from you. Will you be notifying me when I can resume incremental backups ?? ?